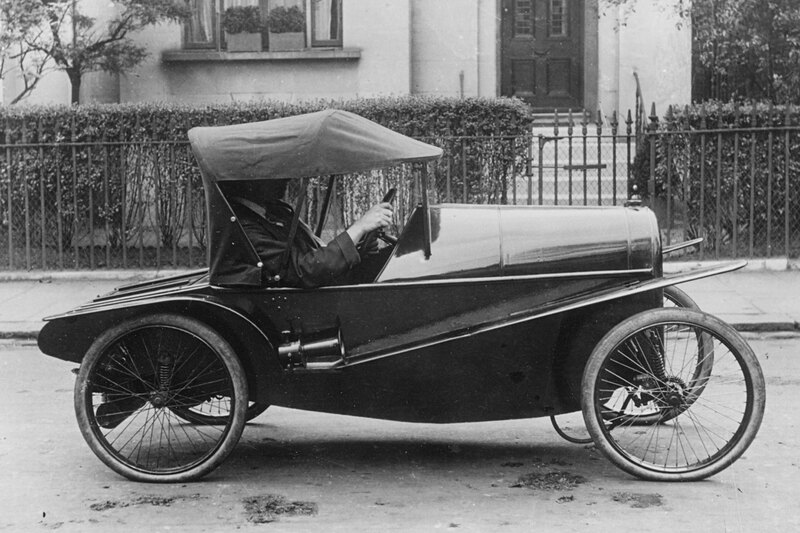 Some of the early British car makers produced only a limited number of vehicles. 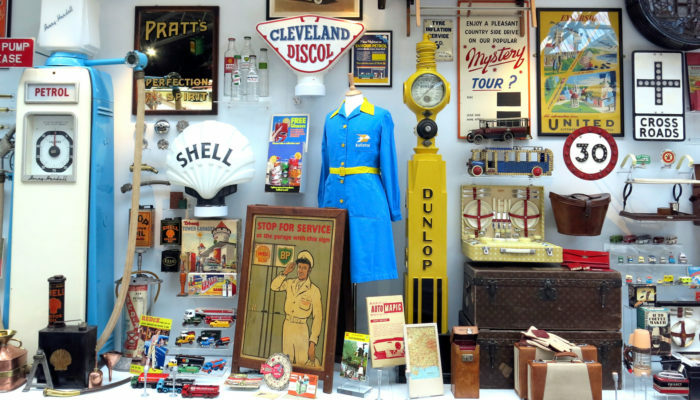 A number flourished in the 1920s, only to be swept away during the world-wide slump of 1929–1934, which made them prey to larger firms or forced them into bankruptcy. A few, like Rover, survived to become household names. 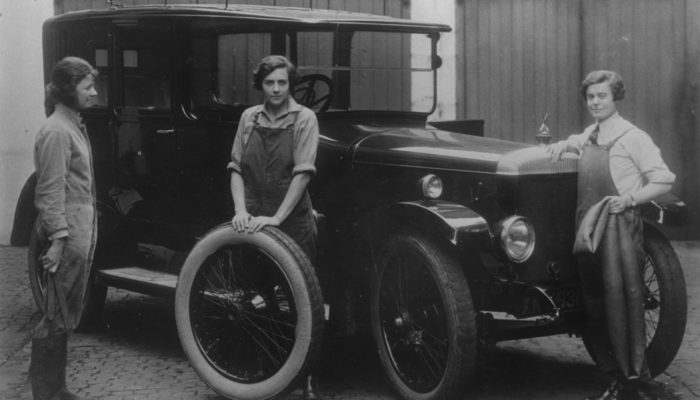 Bean built cars during the 1920s. Initially, they produced a light car based on an earlier design, but this was never entirely satisfactory. In 1924, they produced a more modern vehicle, the 2385cc, an example of which is in the National Motor Museum at Beaulieu. The competition was introducing new ideas very rapidly, but Bean’s attempts at innovation were less successful. AC produced cars from 1908, always on a comparatively small scale. 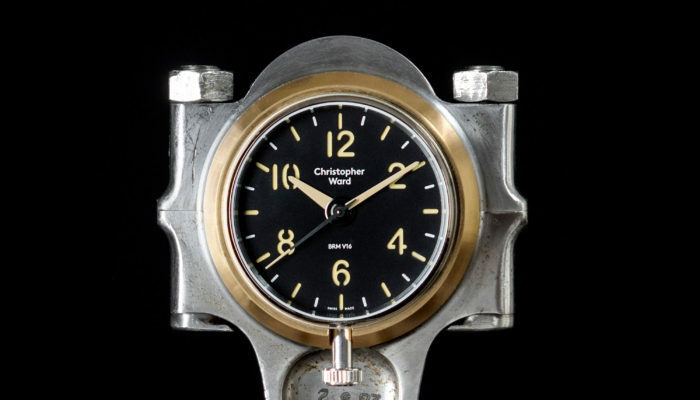 The company was heavily involved in racing, endurance and record attempts during the 1920s. 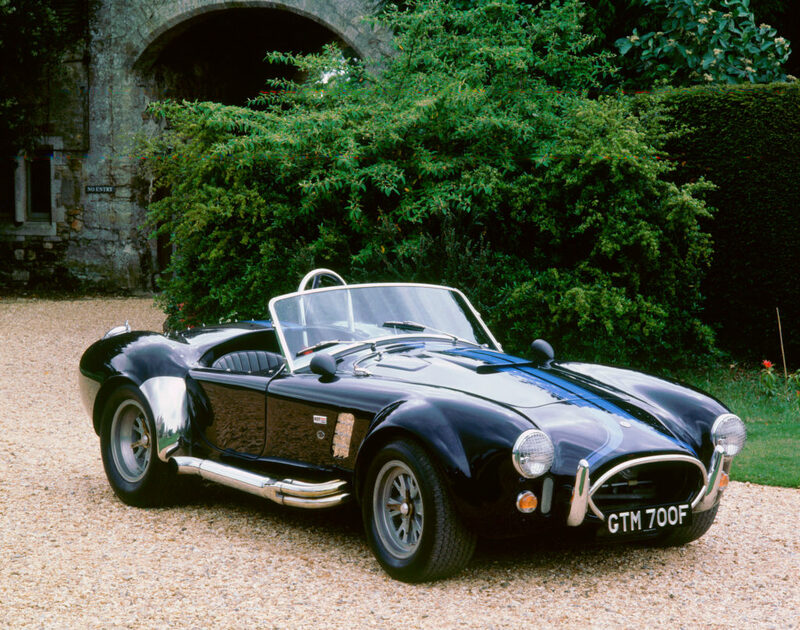 Despite intermittent financial problems, AC continued to produce interesting sports cars, of which the legendary Cobra of 1963 was perhaps the pinnacle of their achievement. A 1965 AC Shelby 427 Cobra is represented at the National Motor Museum. Morgan began production of three-wheelers in 1910 and became pre-eminent in the field. Light weight and reasonable power gave these little vehicles good performance and their road-holding ability in four-wheel form was excellent. Morgan has survived, with extremely traditional designs, to become one of the few manufacturers who have a waiting list for customers.